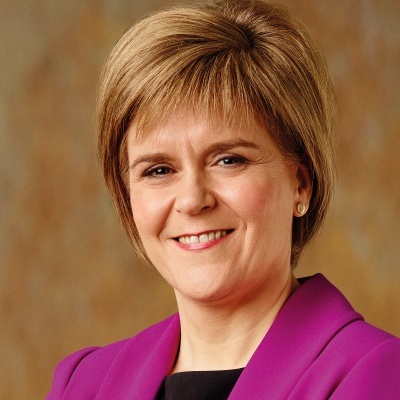 Scottish National Party — Scotland's largest political party and party of Government. Centre left and social democratic. 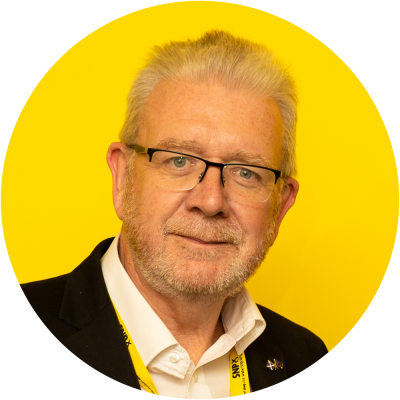 What has the SNP ever done for us? Watch our latest party political broadcast and share it with your friends, family and followers.